Jesse McCartney Performing Live! 6/10 AC Guest List! 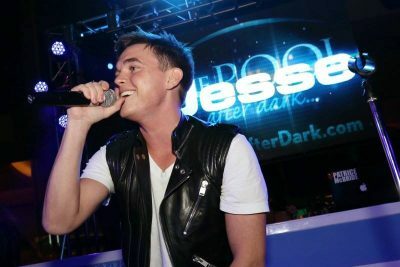 6/10 Jesse McCartney ★ Performing Live! – CLICK PHOTO – for Guest List! 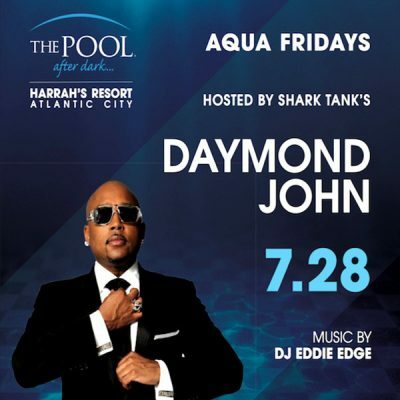 The Pool After Dark in Atlantic City! R3HAB + Kirill Was Here! 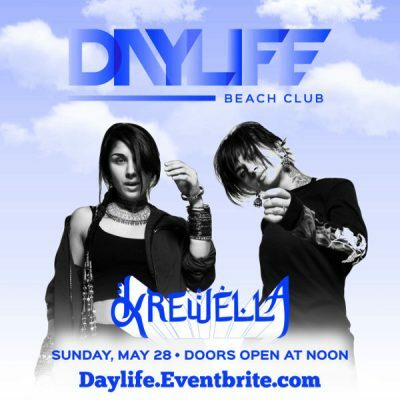 ★ MDW ★ Haven Nightclub AC Limited Pre-Sale Tickets! 5/27 R3HAB Live + Kirill Was Here! – MDW 2017 at Haven Nightclub! 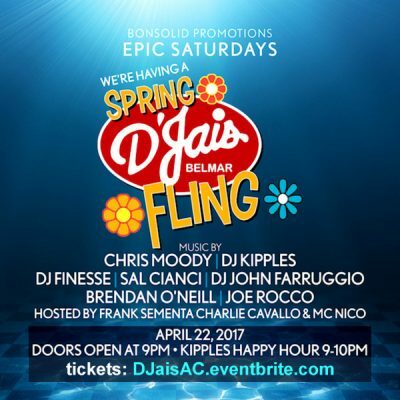 DJais ☀ Spring Fling ☀ 2017 at The Pool After Dark, AC! 4/22 DJais ☀ Spring Fling ☀ 2017 at The Pool After Dark! – 9 or more DJs! Stafford Brothers LIVE – Pre Sale Tickets! 4/8 Stafford ♦ Brothers + Kirill Was Here! R3HAB Live! ★ Haven Nightclub AC Limited Pre-Sale Tickets! 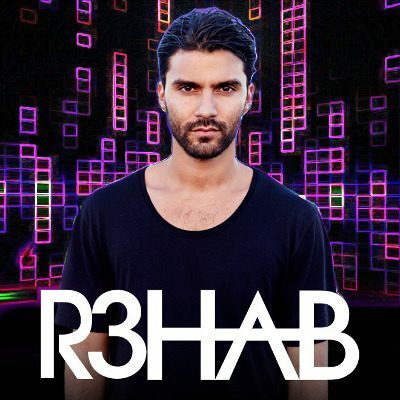 3/25 #R3HAB ★ Performing LIVE!